Tyrannosaurus Rex has terrified people ever since the first fossils were found. This huge animal was an unstoppable hunter, armed with supersenses and a fierce fighting style. This book introduces readers to this prehistoric predator, discussing its anatomy, behavior, and the world in which it lived. 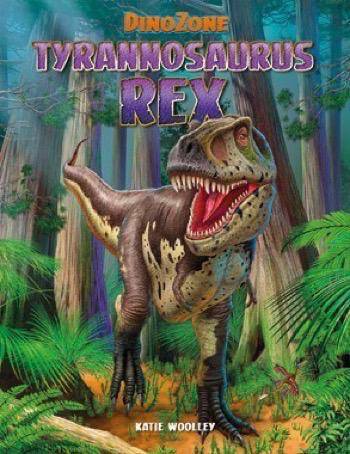 Readers will love the eye-catching artistic renderings of the Tyrannosaurus Rex, as well as the fast facts and diagrams that deliver additional information in a fun way. This book brings readers face to face with the scariest dinosaur to ever walk the planet!